At TotalCare Hospital, As a team we provide high quality health services for children and young people. We also provide efficient high quality investigation and treatment services. 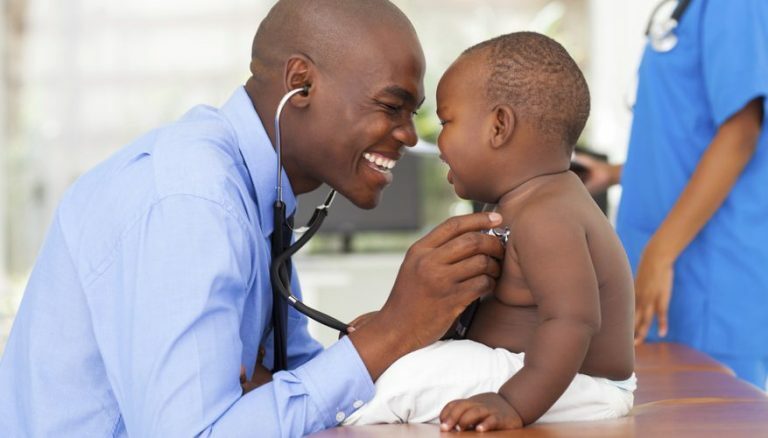 The pediatricians are trained to manage both the acute and chronic cases. We offer full range of specialist care for your children such as: routine chek-up, child care advice, Immunization advise e.t.c.